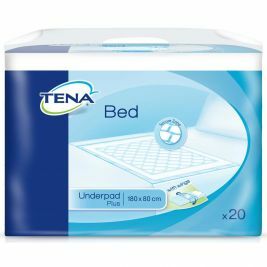 At Care Shop, we offer a wide range of high-quality disposable bed protectors. We understand that people have differing incontinence needs, for which there must be appropriate solutions. Our aim is to provide everything you need to keep those in your care clean and comfortable, and to help them maintain dignity. 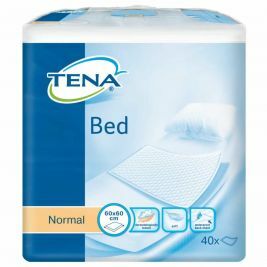 We supply a broad range of disposable bed pads in different sizes to ensure that every user has adequate protection for his or her bed, enabling them to sleep easily. 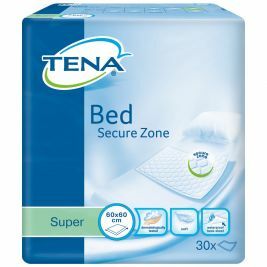 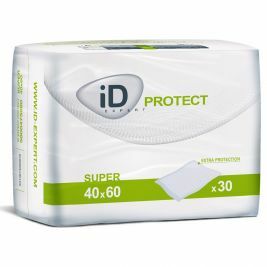 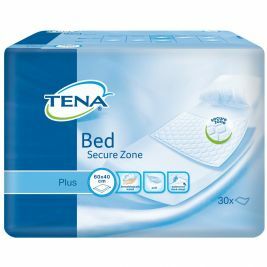 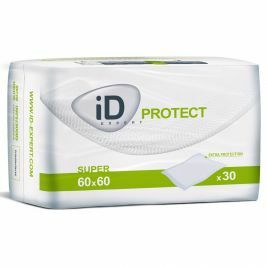 Available products include TENA Hygiene Sheets, which are larger than other disposable bed pads and can be tucked under the mattress for added security. 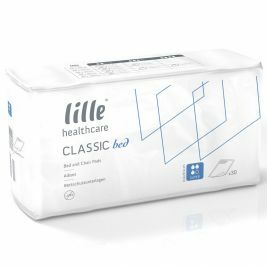 These protective plastic membranes are placed under the patients’ usual sheets and are available in two sizes to meet your needs. 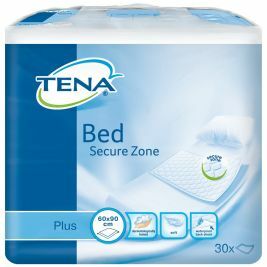 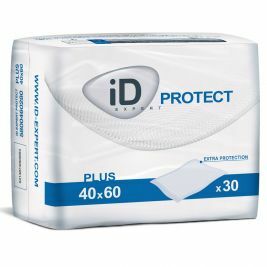 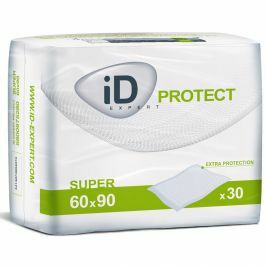 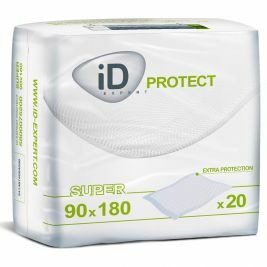 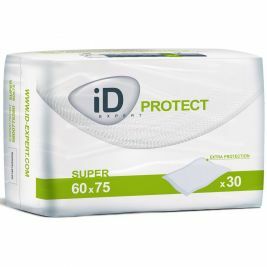 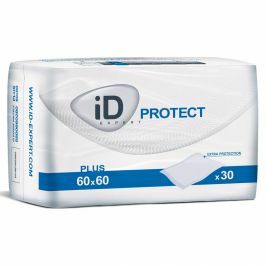 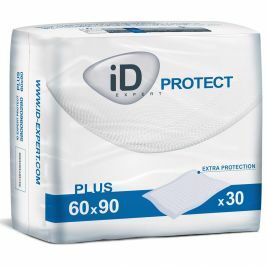 Disposable Bed Protection There are 28 products.